Locate Inventory gave us a peek into their app and what they are doing to help businesses manage their inventory better. 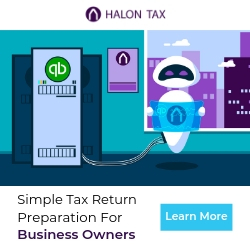 This is a great solution for businesses that aren’t to the point that need an ERP system but want something that is scalable and allows them to stay on QuickBooks Online. Have you tried Locate Inventory yet? If so, let us know what you think in the comment section below.